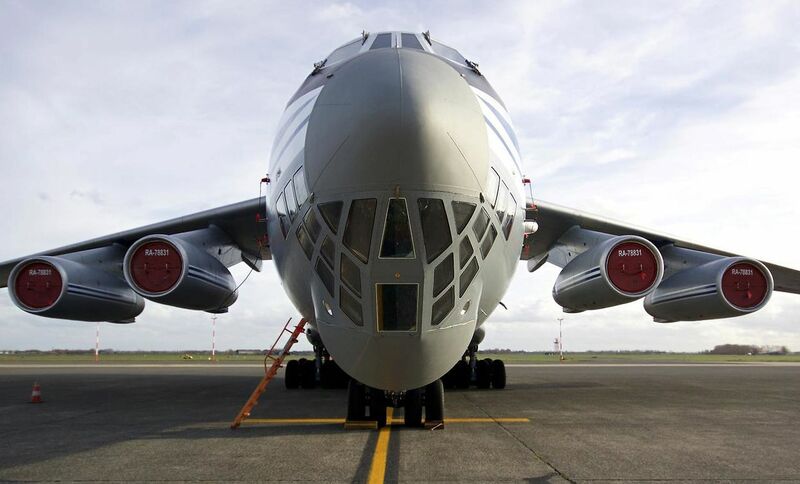 We are a neutral cargo brokerage based in Belgium, Our goal is to ensure that you get the best aircraft solution for your cargo at the most competitive price possible. We offer a wide range of services to our customers and suppliers at a daily basis. Welcome to our webpage! Need to ship something fast? Ask the Zeus specialists for an out of the box solution, the fact that we are 100% neutral gives us the advantage of choosing between several options to advise you the best solution. This is our task and our mission. 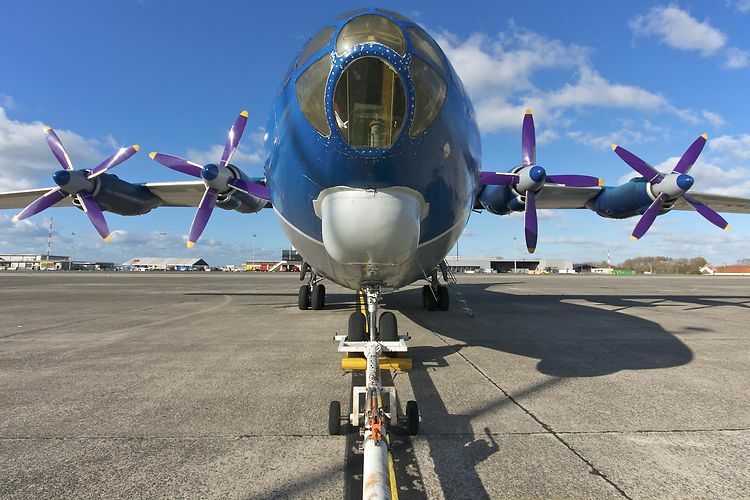 Challenge us we will go the extra effort scheduled freighter or chartered. your cargo arrives safely, securely, on time and on budget. When requesting a quote, we challenge airlines and analyze geographic areas, airports and any challenges this might bring forward. Thanks to our knowledge of the market, we’re able to find the best tailor made solution to meet your needs at the very best rate-level, we offer you several options and give you our honest opinion. for as small as a Cessna or big Antonovs. 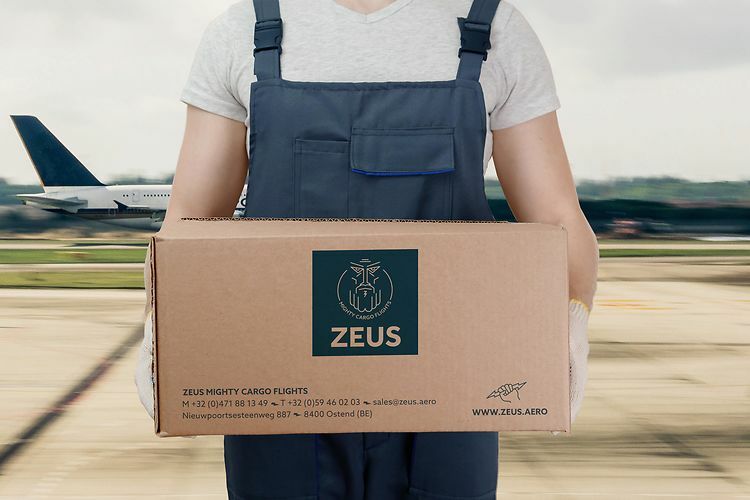 ZEUS can offer you that little extra bit of available aircrafts or capacity. Do you have urgent documents to be delivered to your other facility? Or a very urgent spare part to avoid shut down of your production line? No worries we offer you the right solution. 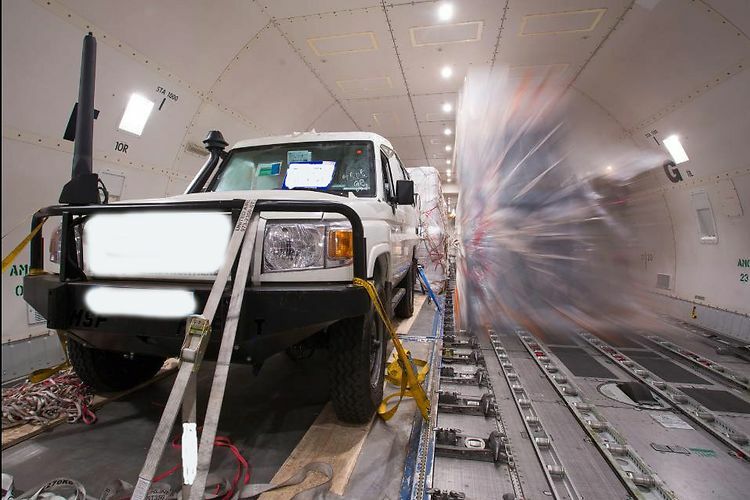 Our experienced reps hand carry your urgent part, document on a regular scheduled flight or private jet to avoid costly delays, losing cargo or complete standstill of your production.